This carburetor is of Good quality,expecially fit for people who are searching for the good quality, at the same time could accept a little higher price.It will work efficiently, let your get refreshed again. . 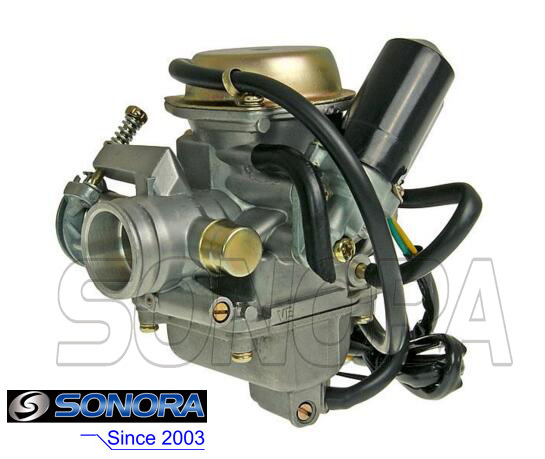 This carburetor fits on Gy6 Engines 150/125cc.It can be adjustable also comes with a electric choke. Notice:What time will you know you should replace your old carburetor?It's when your having a hard time starting your bike, having fuel leaks, or the bike is cutting off while riding. It is made of aluminum,weight of around 0.8kg,50pcs/carton. Looking for ideal GY6 150cc Carburetor Manufacturer & supplier ? We have a wide selection at great prices to help you get creative. 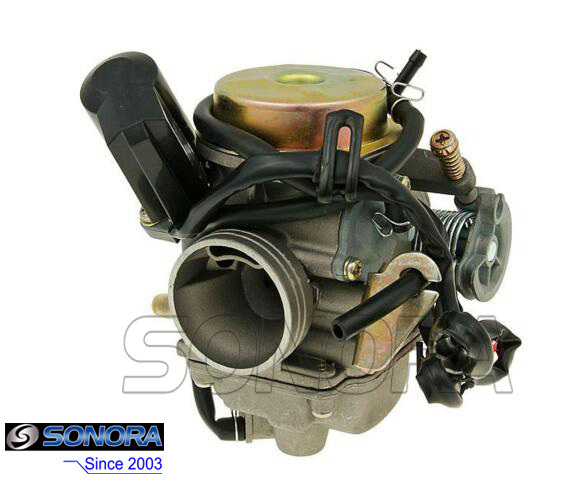 All the GY6 150cc Carburetor Tuning are quality guaranteed. 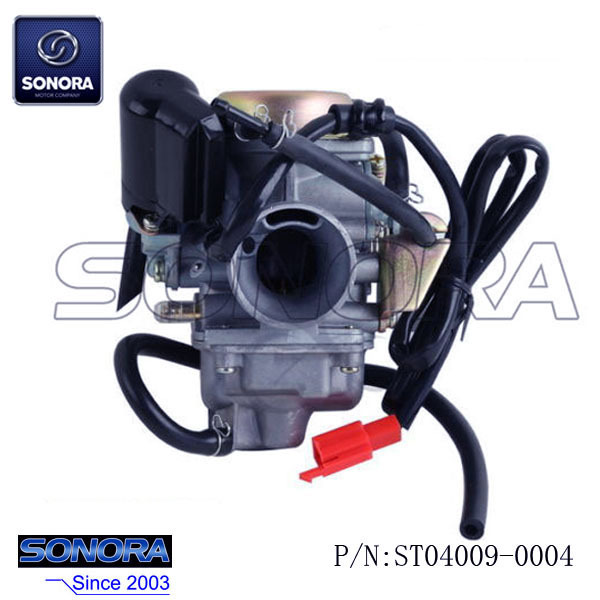 We are China Origin Factory of GY6 150cc Carburetor Kit. If you have any question, please feel free to contact us.